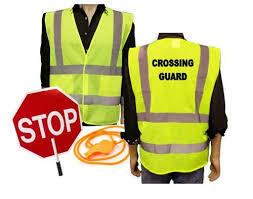 The Denham Springs Police Department is accepting applications for School Crossing Guards for the upcoming school year. Applications may be obtained at the Police Department, 447 Lamm Street, Denham Springs. For additional information, call 665-5106 ext 205, and speak to Ms. Culivan.